For those of you wanting to see my final figures and for those of you who wanted to link up, I'm sorry that this hasn't appeared for the past two weeks. I was very busy with a major family event and its aftermath, and blogging about my shopping trips definitely took a back seat. So, two weeks ago (week ending 2/28), I have no idea what I spent. I was buying food for my family as well as for several parties at my home, and I often bought for both at once. So let's just say I spent $100 on food that week and saved nothing. I probably spent more than that, and I did use a couple of coupons, but most of the food was eaten by my large number of guests in my home. Last week, the week ending 3/7, I spent $4.50 at Walmart, $33.16 at Publix, and took two trips to Publix, spending $25.32 and saving $41.96 on the first, and spending $18.81 and saving $23.33 on the other. Overall I spent $81.79 and saved $65.29. I also went to ALDI twice, spending $13.36 on the first trip and $43.66 on the other. 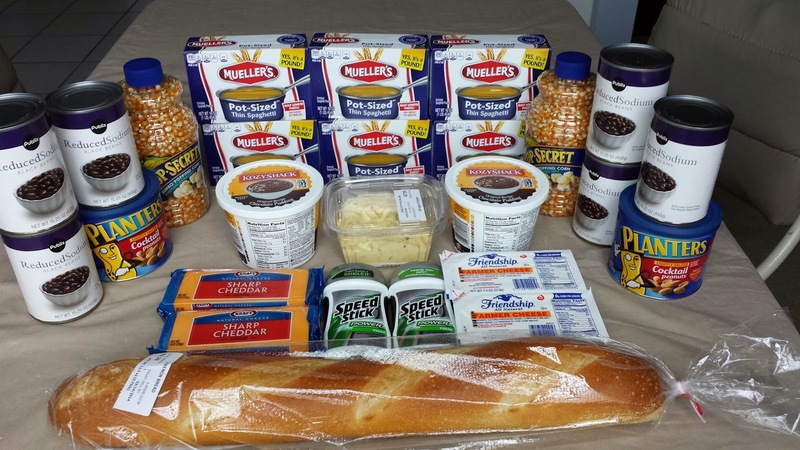 Overall, this week I spent $73.57 for items which retail for $118.97, or a 38% savings based on the retail value of the products at the stores where they were purchased. For the year (11 weeks), I spent $784.18 for items which retailed for $1,453.09 and saved $668.91, or a 46% savings. 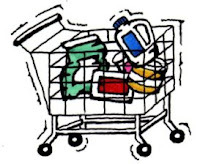 That's an average of $66.10 spent each week for a family of five (husband, wife, and daughters ages 16, 13, and 8), including lots of fresh produce, dairy items, and kosher meat, as well as paper and plastic goods, health and beauty items, and cleaning supplies.